The paradise of flamboyant birds at Jurong Bird Park!! ~ Portraits of yesterday!! 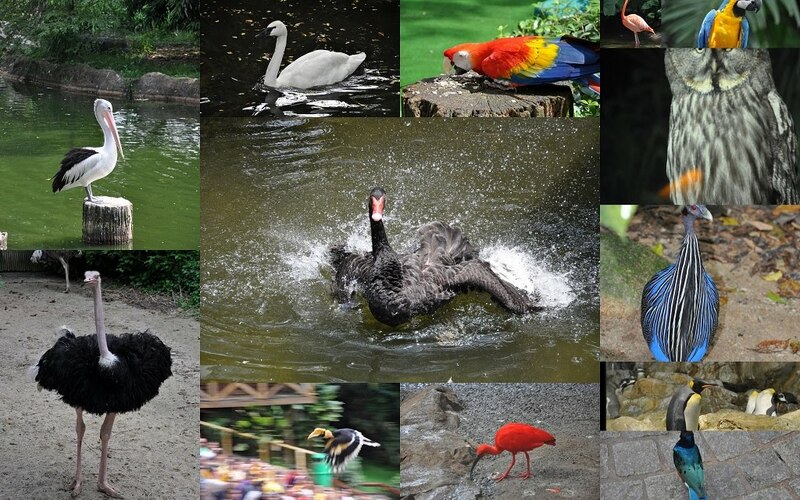 The paradise of flamboyant birds at Jurong Bird Park! !